Deep in the forests of Mendocino County they gathered to a call put forth by The Latitude Society. Not knowing entirely why they were there, and in many cases even where they were going, they ventured out. Bringing with them only their open and creative minds, and perhaps some experiences to gift to others, they arrived at the compound ready for anything. 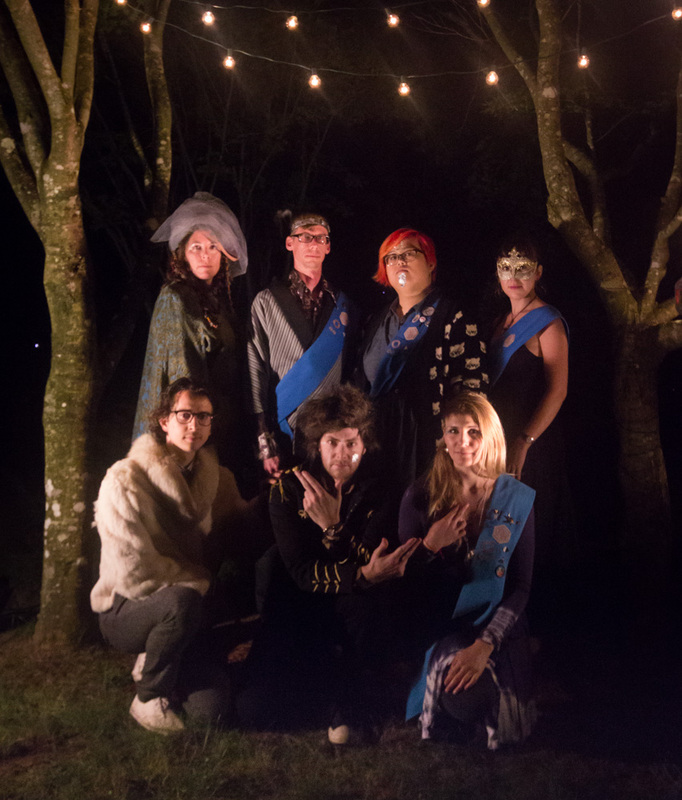 The Together In Axiom annual retreats were weekend long curated experiences, with installation art, performances, introspection sessions, and costumed banquets that served to create and strengthen artistic community. 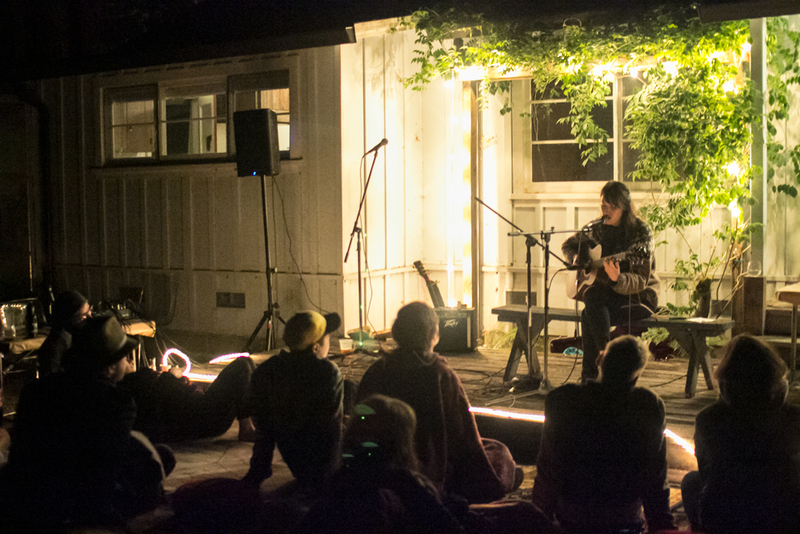 A space of embodiment and merriment, the times had at the Together In Axiom retreats will not be soon forgotten.